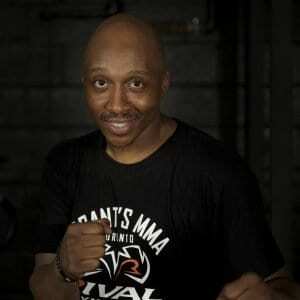 Grant’s MMA Gym is North York’s top choice of martial arts gyms boasting exceptional programs taught by the most accomplished coaches for all levels of fitness and ability. 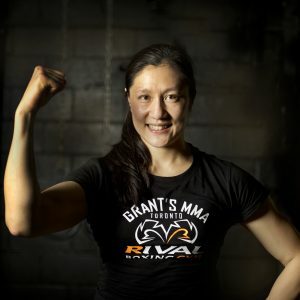 With over 5,000 square feet of fully functional gym space and a schedule packed with a variety of classes, Grant’s MMA Gym provides excellent fitness and martial arts instruction to help clients achieve their health and performance goals. 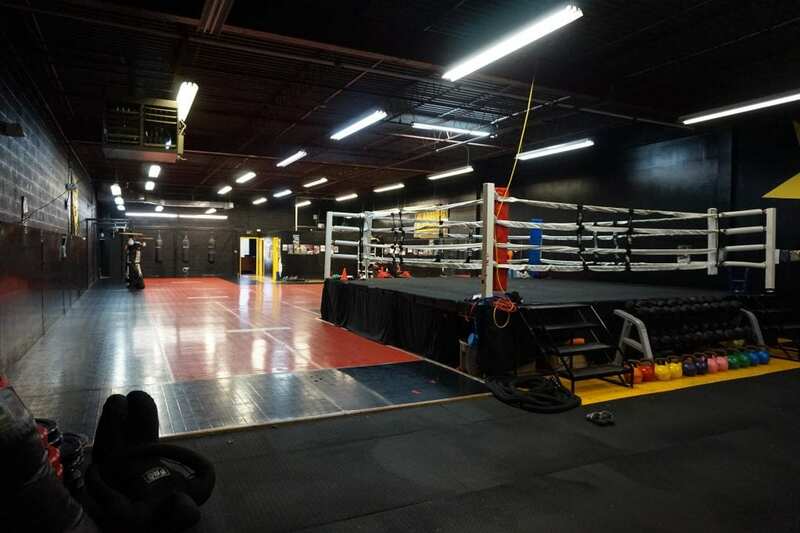 With over 5000 square feet of space, half of which is covered in Dollamur mats, Grant’s MMA Gym is the perfect space for everything MMA. 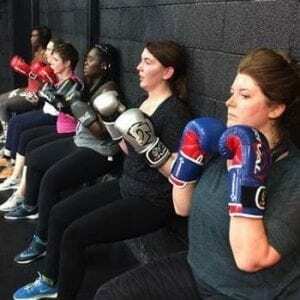 The gym comes fully equipped with 11 fighting bags, a full size boxing ring, olympic weights and more.